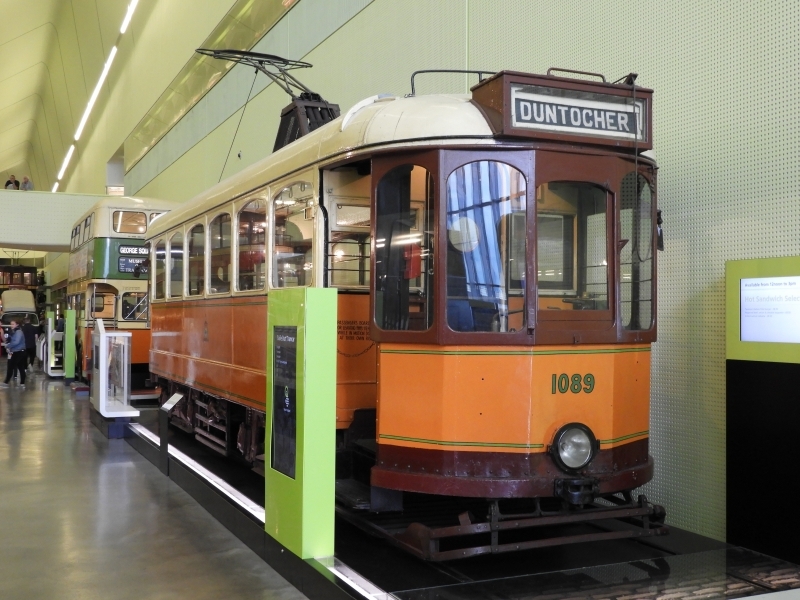 The Riverside Museum is the current location of the Glasgow Museum of Transport, at Pointhouse Quay in the Glasgow Harbour regeneration district of Glasgow, Scotland. The building opened in June 2011. On 18 May 2013, the museum was announced as the Winner of the 2013 European Museum of the Year Award. It received 1,131,814 visitors in 2017, making it the fourth most popular attraction in Scotland. Please give us your overall rating for Riverside Museum.